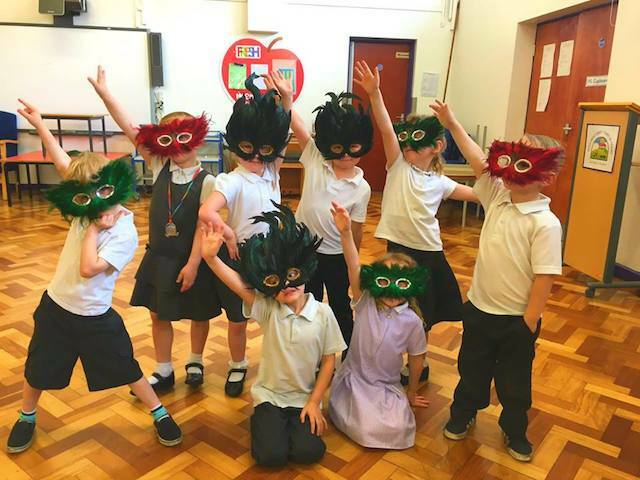 Exciting school drama and dance workshops for National Sport Week! Late in 2018 we conducted nationwide PSHE Market Research with education leaders and teachers around the country. The question was simple: what issues are you struggling with most in your school? The results were eye-opening. While certain issues, such as stress management, were expected to score highly, others came as more of a surprise. High on the list of concerns was Obesity and Healthy Eating. Over half of the teachers we spoke to said that a workshop covering issues like healthy living, appetite and nutrition would be beneficial to their classes. So, we got straight to work! In response to the feedback, we created a brand new Healthy Bodies, Healthy Minds workshop. A great tie-in to National Sport Week between 24-28th June this year. No healthy living workshop would be complete without some physical activity! Which is why all our drama days incorporate movement, role-play and teamwork to ensure both body and minds alike are kept well occupied. A sharing session at the end of the day can be a fantastic opportunity to involve the whole school in the Healthy Bodies, Healthy Minds message. 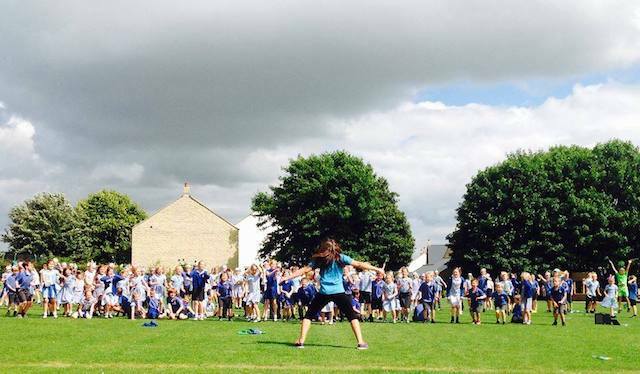 National Sport Week in June also provides the perfect opportunity to get up and have a boogie! 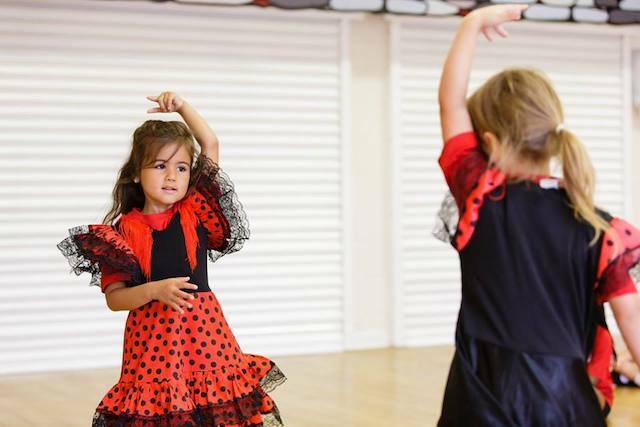 How better to celebrate the joy of movement than with a action-packed dance workshop?! 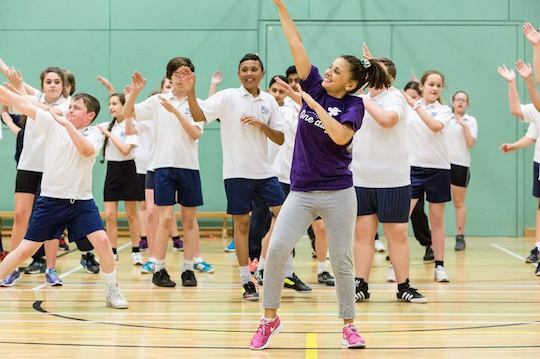 If Obesity and Healthy eating is an issue affecting your school, or if you’re wanting to celebrate National Sport Week in style, please get in touch with us through the website, on hello@onedaycreative.com, or call 01937 547 143. We’d love to hear from you and are always happy to help.